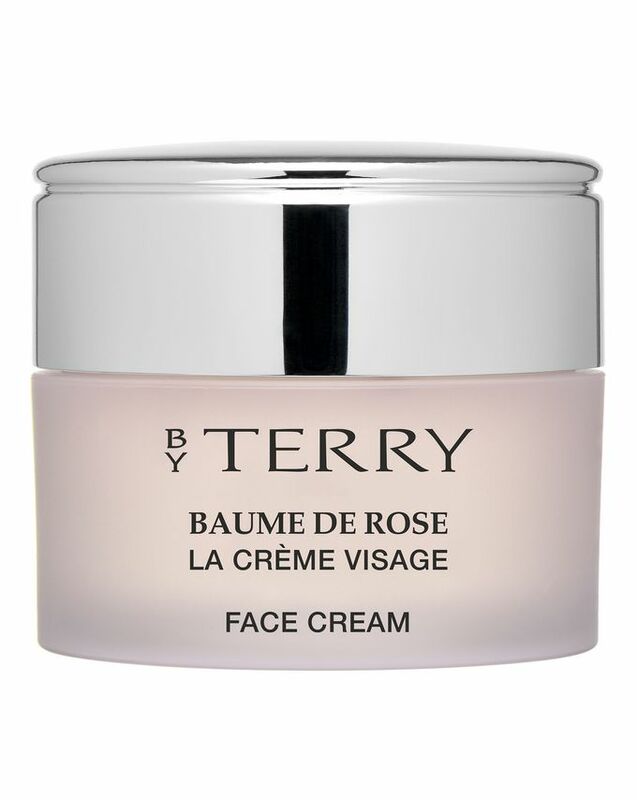 By Terry’s legendary rose-infused balm with its almost-good-enough-to-eat scent is now available as an indulgent Baume de Rose Face Cream. Like burying your nose in a bouquet of beautiful blooms – it’s packed with rose butter, rose flower essential wax and rosehip oil to hydrate and cocoon the skin to prevent any dryness. If you’re a fan of the original Baume de Rose lip balm, this indulgent face cream – with the same addictive scent – is the perfect complexion pick-me-up. 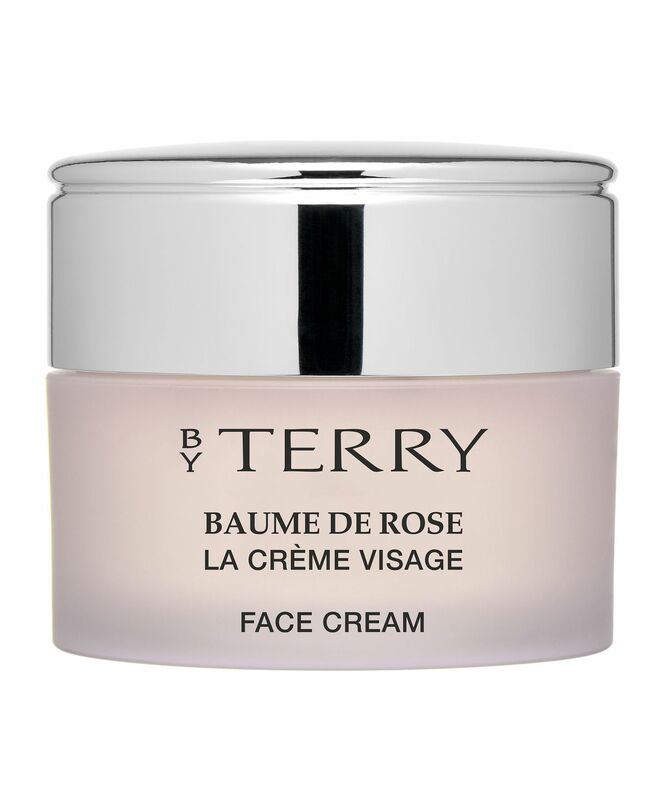 Baume de Rose Face Cream is the ultimate nourishing treat for a parched, weather-beaten visage – brimming with nourishing and hydrating ingredients that your skin will drink up. 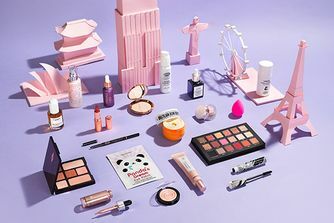 Infused with black rose and pastel rose, it leaves skin smooth, soft and supple, yet despite the rich and nourishing formula, the lightweight texture is easily absorbed into the skin, leaving no greasy residue. Use as a day or night cream to soothe parched, angry or stressed-out complexions. Apply this texture with its delicious scent of freshly picked roses to face and neck, day and night, winter or summer – or as an S.O.S. intensive repair treatment. I bought this as I swear by By Terry's lip balm, and hoped it would be as nourishing. Unfortunately, it makes my skin break out after just a few days use. I've had to stop using it. I have normal to dry skin. I bought this as it was recommended on the Cult Beauty Instagram page. Its thick and smells really nice and seems to be very moisturising. The only issue is that it is so perfumed, and does seem to irritate my skin. I have quite sensitive skin, and it makes my cheeks very red. It is a really nice product, but wouldn't recommend if you have sensitive skin.